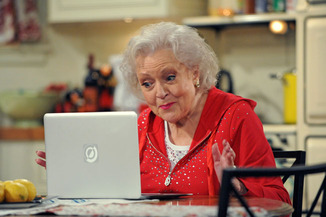 Betty White Fever is still running rampant. How do I know? She received two nominations during this morning’s Screen Actors Guild Award nominations. She wasn’t the only surprise, however, as Inception failed to make as big a splash as many expected and Hillary Swank officially stepped into the ring in the best actress race. The awards show, in its seventeenth year, will air on January 30, 2011 on TBS and TNT. Edie Falco? I swear, Hollywood just can’t let go of the Sopranos. My vote is for Dexter. Empire Boardwalk was a disappointment.